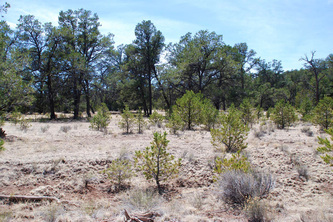 This forested lot is fabulous to hunt elk, deer, turkey, bear cougar, mountain lion, or ride horseback for miles on end. 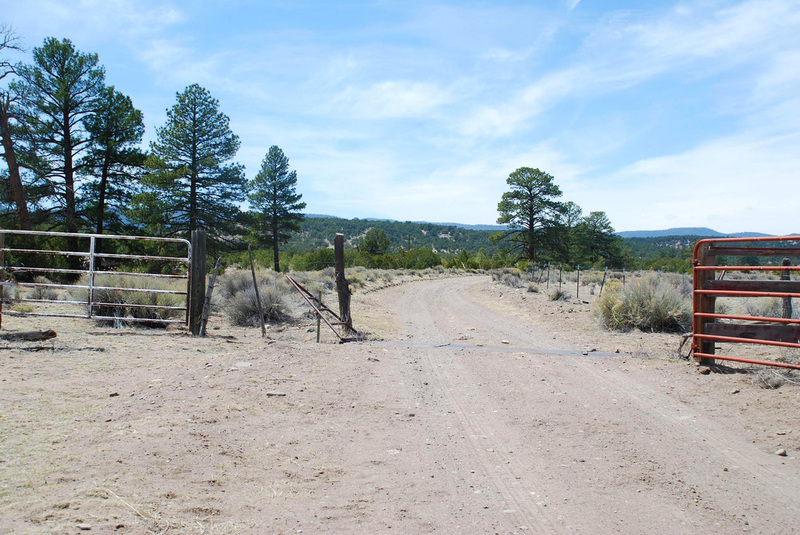 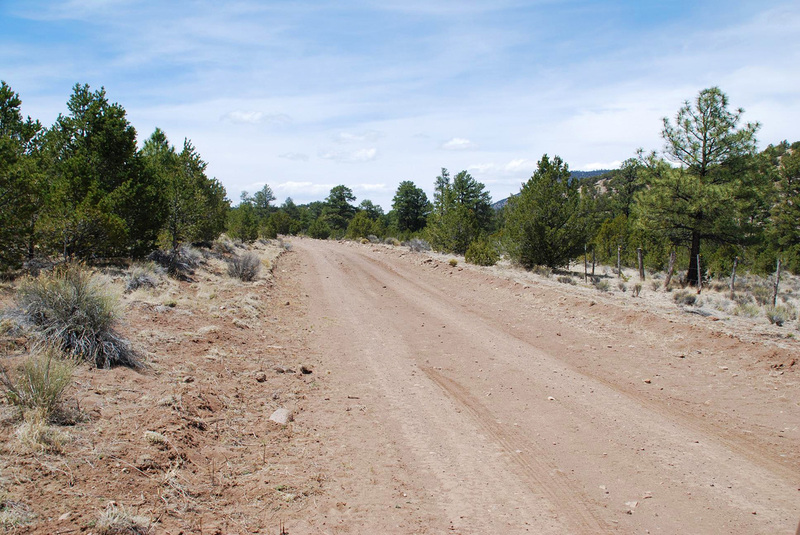 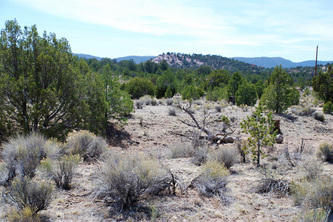 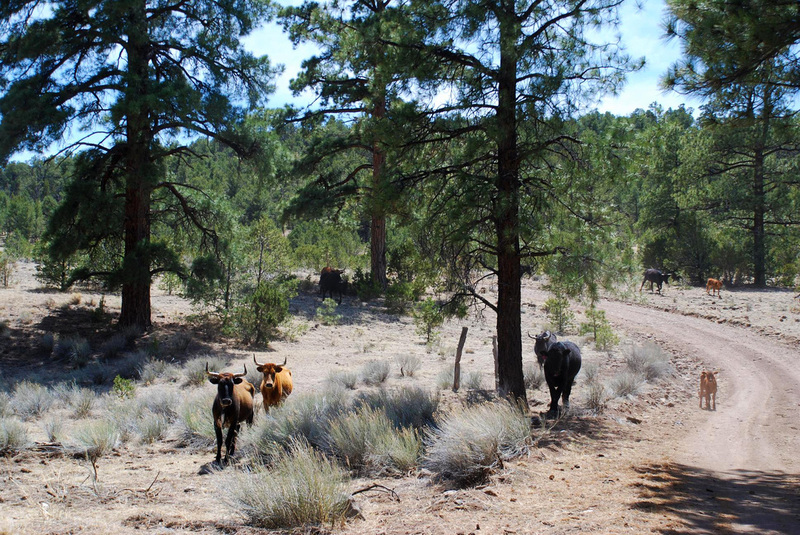 Near National Forest, there is plenty of ponderosa, pinion, pine & cedar, a gorgeous valley, good county maintained access until a few yards from the property. This lot is priced to sell fast! 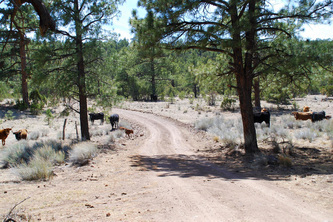 Build here and retire, or use as quiet and secluded weekend retreat.